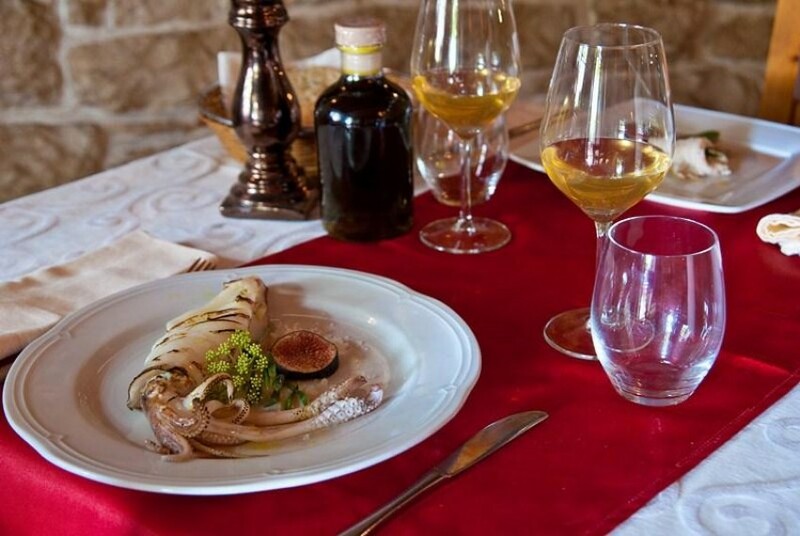 That the domestic squid really is a truly delicious morsel, gourmets shall be persuaded durnig the Days of adriatic squid all over the restaurants on North-west Istria. They will, at affordable prices, offer full course menus based on adriatic squid, all in combination with local wines i olive oils of highest quality. 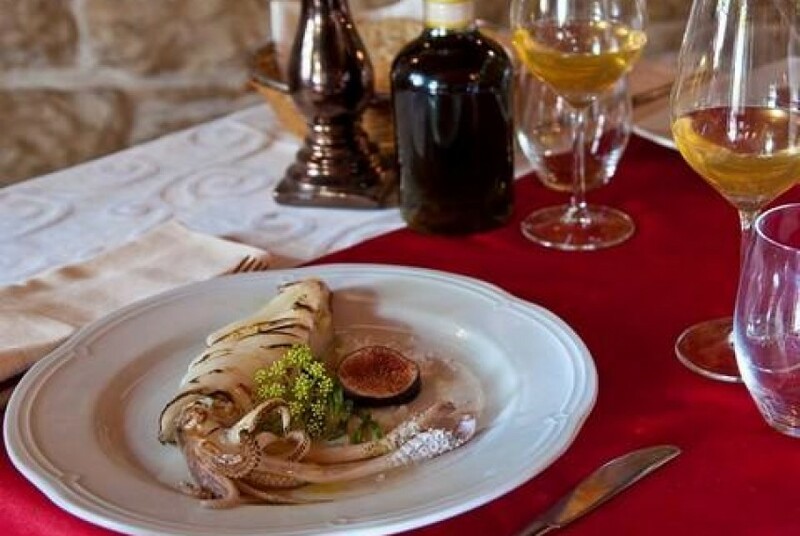 This gourmet manifestation, apart from presenting an additional motive for visiting North-west Istria at the time of Christmas holidays, is endeavoring to valorize remarkable squid from the Adriatic Sea, which is hunted just in winter period. It intends to raise awareness of their value in the kitchen and encourage caterers to devise new and creative recipes based on this sea food. From a cheap, almost despised food, squid are on the Adriatic coast in the last half century turned into a favorite specialty. They have a delicate taste of the sea and are an exquisite medium for different flavors. They can be treated aggressively, with vinegar, hot peppers and aromatic herbs, and gently, with a few drops of lemon and a bit of chives.